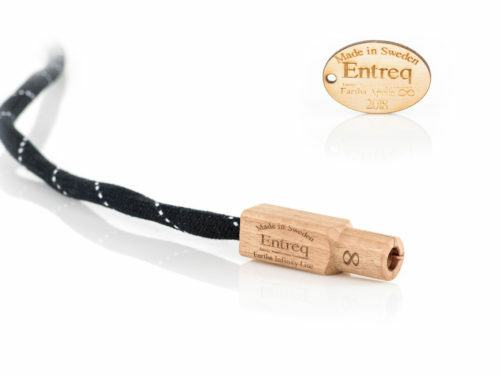 The Entreq range of ground boxes are designed to remove noise and pollutants present in the signal path. By removing these unwanted pollutants we lower the noise floor and subsequently improve the performance of the connected product. This improves dynamics, detail retrieval whilst remaining natural and organic in presentation. 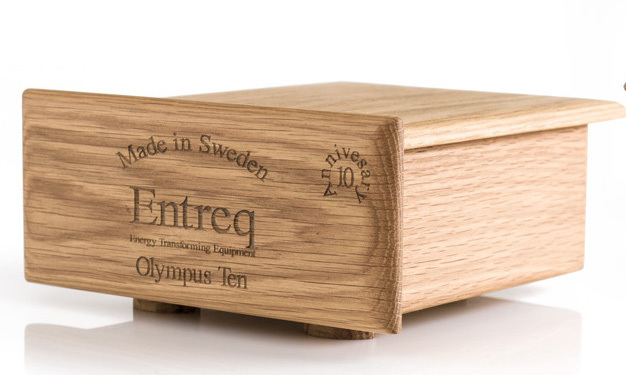 The Olympus Infinity is the newest Ground Box from Entreq launched in November 2018. It is housed in the same sized box as the Olympus Minimus although in performance terms this new model leaves it behind in no uncertain terms. 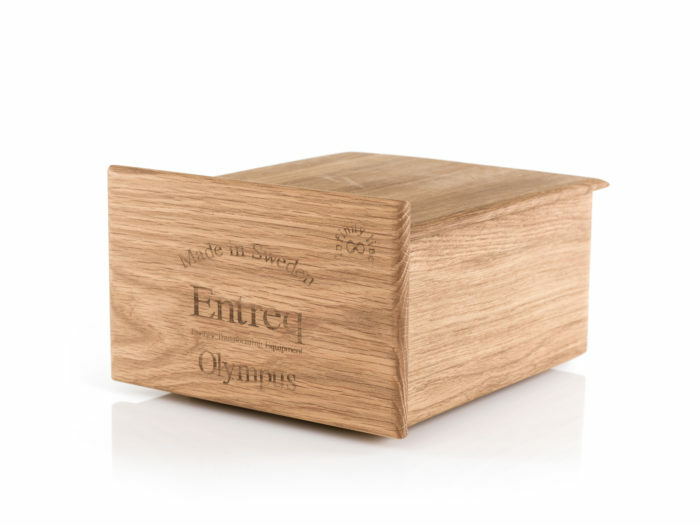 The Olympus Infinity is comfortably the best Ground Box Entreq has ever produced. 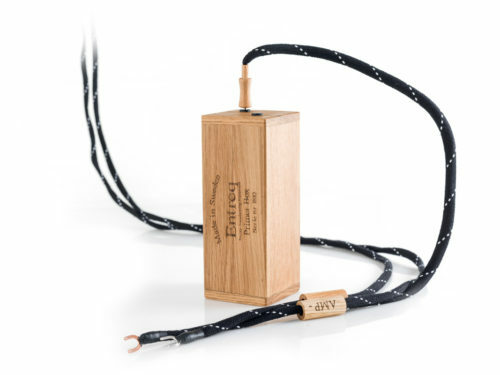 It features 2 silver posts, these 2 posts are NOT indepedent from one another so the Olympus Infinity cannot be used for negative speaker grounding. The Olympus Infinity is pretty substantial weighing in at almost 10kg, it contains approximately 4 times the mass and 5 times the amount of silver compared to an Olympus Ten for example. The remit of the Olympus Infinity is simple, to improve the performance of your hi-fi by removing noise present in the signal path. By removing this noise you get to hear more from your system. Better detail and dynamics, but with a natural and organic presentation. 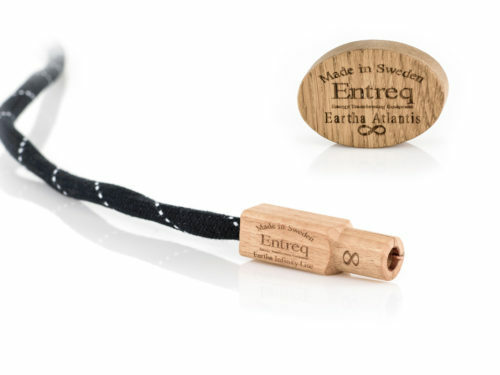 Typically with Entreq Ground Boxes the benefit of them is rarely heard immediately, it typically takes 24 hours for the full benefit to be heard, but most people hear changes starting to occur after an hour or so of being connected. With the new Olympus Infinity the benefit is apparent as soon as you connect it. 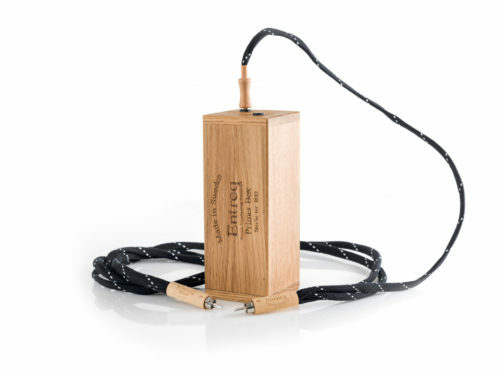 It improves further with time but the improved capacity of this box allows it to pull so much noise and stray pollutants from the signal path you can hear what it does immediately and the difference is not subtle! When I first heard the Olympus Infinity I started by just connecting it to the Vitus RI-101 and the impact of doing so (with an Apollo Infinity ground cable) was audible instantly. The level of detail increased, as did the dynamics, but it never felt forced, aggressive or lively, it was the type of presentation you could simply listen to for hours. The sound-stage front to back depth increased and vocals seemed to hang with much greater authority. Once it had been connected for a good few hours the system was sounding better than I had ever heard it. The following day I disconnected the Vitus RD-101 DAC from the Poseidon and connected that to the Olympus Infinity as well. Again, the effect of doing this could be heard almost immediately, it was simply more of the same. The sound was endlessly detailed and completely engaging with a much greater level of authority and an almost ethereal character to it. If you want to hear your system perform like you’ve never heard it you should really organise a demonstration of an Olympus Infinity. If you have a system you enjoy but want more from it (who doesn’t at the end of the day!) it can offer a substantial upgrade that represents great value for money compared to other upgrades you may need to make to unlock the same performance increase and of course with a ground box no matter what electronics you upgrade to down the line the ground box is there to get the very best from your system! 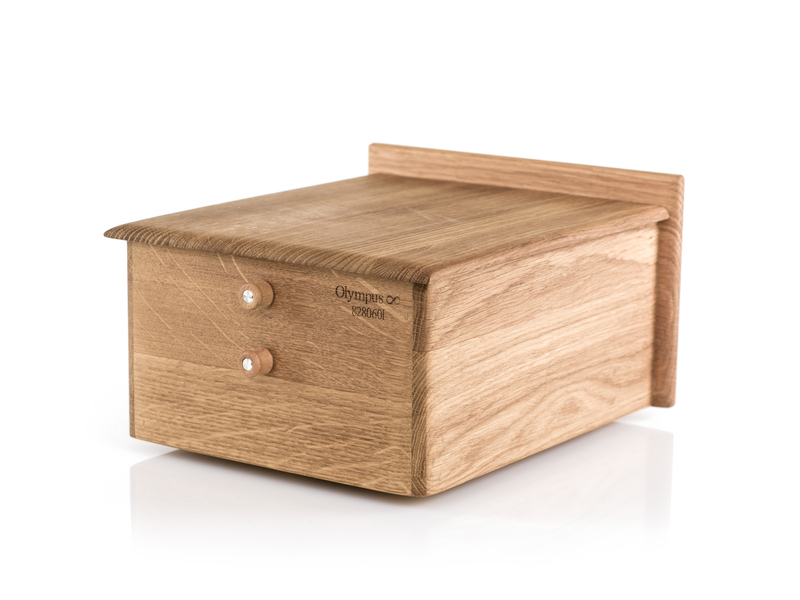 If you have a ground box already and would like to make the upgrade to an Olympus Infinity – Get in touch, you can always part exchange your current ground box! Also replacing the standard wooden binding post on the back of a Olympus Ten with either an Everest or K2 binding post and you will dramatically improve its performance. A great cost effective upgrade to take things even further.